Just like regular service on your car there are things you should do with your home to keep it in good working order and to prevent problems. One of the actions you should be doing to keep your home in good working order is to have a roof maintenance schedule set up. Roof maintenance is very important to keep your roof in good shape and to find potential problems with the roof. Some roofing manufacturers also require regular roof maintenance on your home’s roof to ensure the warranty is honored. 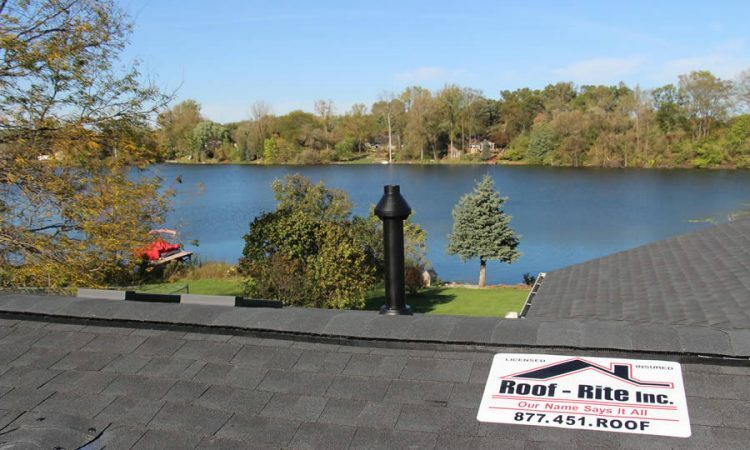 If you don’t have a roof maintenance schedule in place for your home be sure to contact a roofer in Oakland County Michigan today to get started. 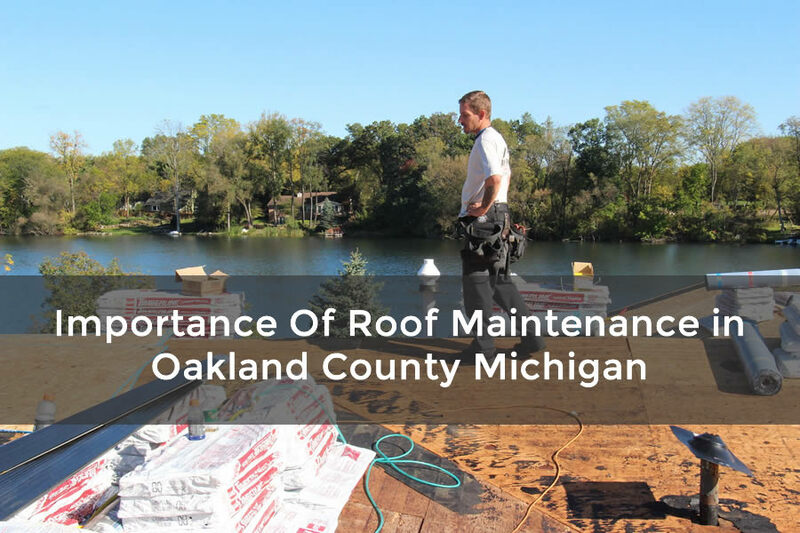 I have listed some of the most important reasons on why getting roof maintenance in Oakland County Michigan is so important. There are many different that can happen to your home’s roof. Although your roof may be fairly new there are always problems that can arise that can become really problematic over time. Having a roof maintenance schedule in place can help to prevent these problems from becoming disasters in your home. A roof leak on your home can quickly turn into thousands of dollars in home improvement costs. Damages to walls, ceilings, and furnishing can quickly add up. Having a roof maintenance schedule for your home and getting it done annually can help to prevent these damages in many cases. One of the biggest advantages of getting roof maintenance done on your home’s roof is there is a full roof inspection done on the roof. This includes the qualified roofing expert looking at everything on your home’s roof. 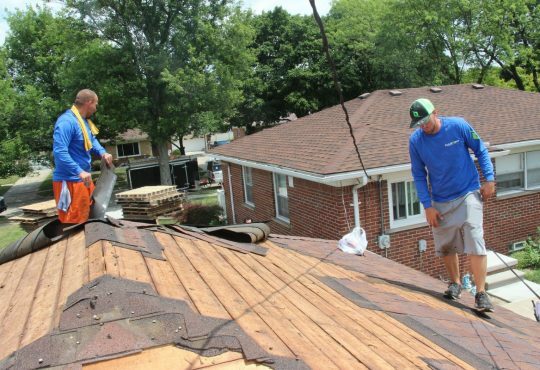 Not only the roofing surface and materials but the roofer will also inspect other components of the roof that may be responsible for a leak. This may include things like chimneys and skylights in the home. This can help to find those small problems that may not have yet started to leak into your home and allow the roofing contractor to repair the problem before it turns into a big problem on your home’s roof. 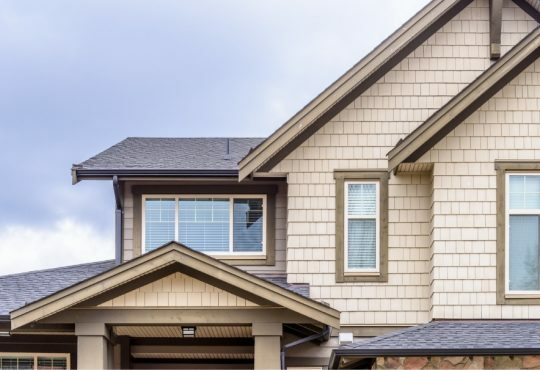 Having a regular maintenance schedule on your home’s roof means that you’ll get the roof inspected and potential problems will likely be located. Being able to solve and repair these potential problems can stop damage from occurring on the interior of your home which saves you money. Also the small problems that may be located on the roof can start to deteriorate the roof as a whole and finding and fixing these problems can protect and prolong the life of your home’s roof. Most home owners don’t have a roof maintenance schedule in place. But with all the advantages of a roof maintenance on your home it’s always advised by most roofing professionals. The frequency of the roof maintenance most roofing professionals recommend is once per year. 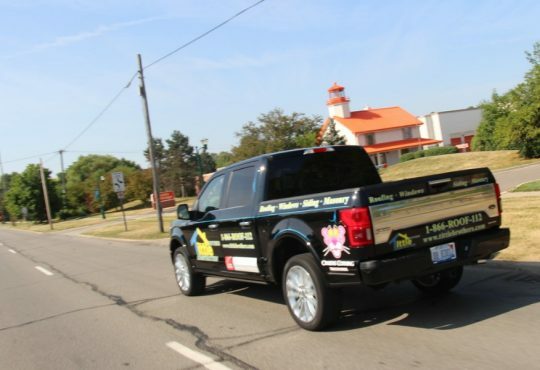 Typically, once a new roof is installed most roofing contractors will also include a roof maintenance schedule to ensure the roof performs as it should and to determine if there were any problems with the roof that may need to be addressed. There are many things you can do to ensure the roof on your home is performing as it should. 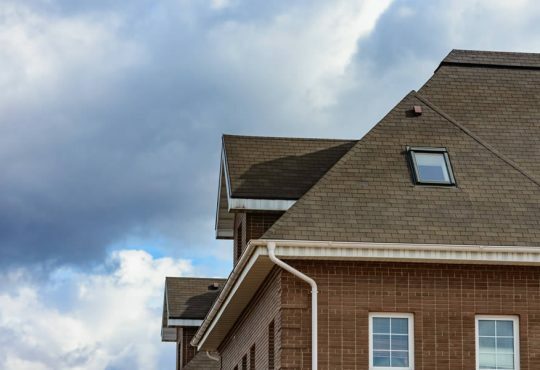 Routinely looking at your home’s roof and looking for problems can help you determine if there is a problem on your home’s roof. It is not advised that you go onto your home’s roof because this is very dangerous and should only be done by professionals. But you can do a visual inspection from the ground looking for any damaged areas on the roof that may need a closer look. If you do find something that looks a bit odd, getting a roof inspection on your home can help to prevent further damage.